Vox's Sarah Kliff picks up on a new development in the Zombie Trumpcare talks: The Freedom Caucus has narrowed the demands for its support, but they'd still have a huge impact on health care. 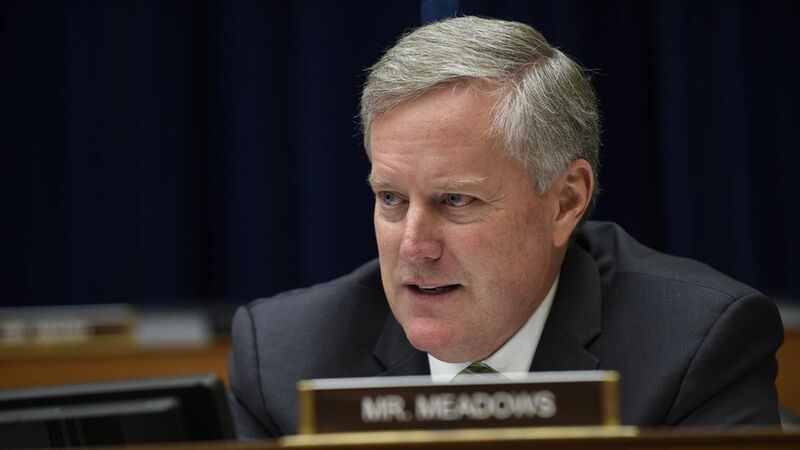 In a meeting with the Washington Examiner editorial board yesterday, Freedom Caucus chairman Mark Meadows said the group is now asking for just two Obamacare requirements to be repealed: the "essential health benefits" requirements, and the "community rating" rule — which prevents insurers from charging sick people more than healthy people. Why it matters: As Kliff correctly points out, getting rid of those two requirements "would decimate Obamacare and its insurance reforms." The Trump administration had already offered to get rid of the essential benefit requirements, but throwing in the rating rule means sick people could be priced out of the health insurance market, as they were before Obamacare. Yes, but: It's not really a new demand from the Freedom Caucus. It's actually less than what they were asking before — they originally wanted all of Obamacare's insurance regulations wiped out. From their point of view, they're compromising by allowing the rest of what they consider an expensive Obamacare regulatory framework to stay in place. That shows you just how far the gap is between the conservatives and everyone else — which is why Zombie Trumpcare isn't going anywhere for a while.